Showing results for tags 'PS Plus'. Just to keep better track of Games available through PS Plus when discussing them. December of this month. http://blog.us.playstation.com/2013/11/28/playstation-plus-december-preview/ Kind of a Downer there isn't even 1 free PS4 game, but hopefully there will be enough outcry for Sony to reconsider that. Being Released tomorrow for PS Plus. http://blog.us.playstation.com/2013/12/02/ps-plus-grid-2-free-for-ps-plus-members/ I've never played Grid before & to a certain extent I wish they were giving Midnight Club LA. 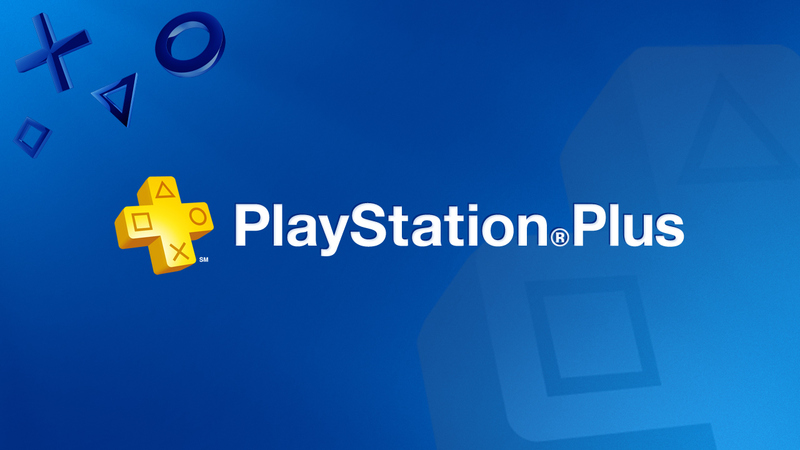 Here are your PS+ games for April.